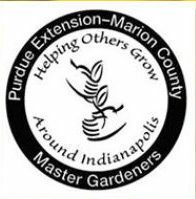 Gardening Tips from Master Gardeners! Not sure when to plan bulbs, having trouble planting tomatoes here in Indiana or just not sure how to get the most out of your garden? Check out these videos below for some quick tips. 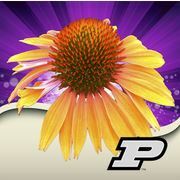 Check out the Purdue Plant Doctor apps on all mobile devices! This app is a great resource for information on flowers, tress and tomatoes.